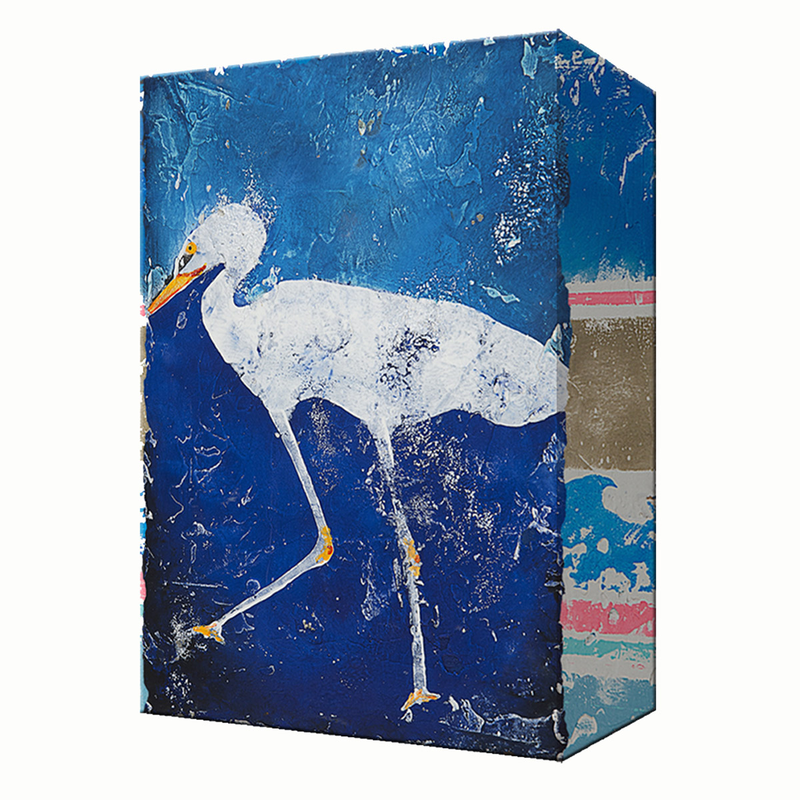 Add luxury to your office with the Blue Egret 1 Aluminum Wall Art. This beach wall art is accented with a snowy egret on a bold blue background with colorful wide, box edges for true coastal style. For additional items, we encourage you to take some time to browse our entire selection of beach wall art at Bella Coastal Decor today.